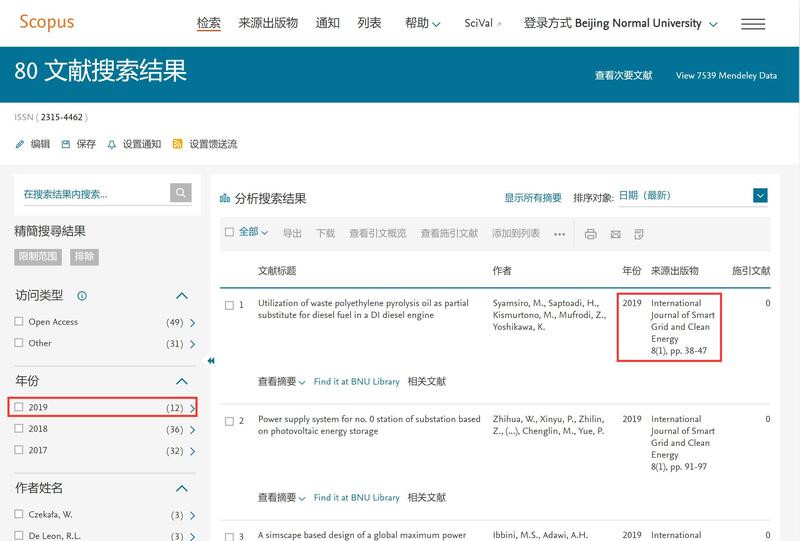 The author's company or institution will be requested to pay a flat publication fee of USD 300 for an accepted manuscript regardless of the length of the paper. 250 USD for students, and 200 USD for reviewers of IJSGCE. The publication charges are mandatory. In addition, translation paper undergoes professional language checking will be charged USD 20 per page (full paper). Should you have any inquiries concerning online payment, please contact: ijsgce@etpub.com.